This is why the EUSSR needs an army… to crush the coming civil unrest as so called “progressive” policies are rammed down the throats of the people…. 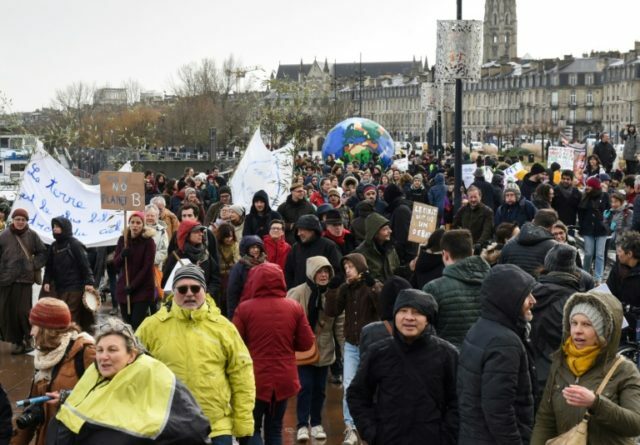 because they obviously don’t know what’s good for them…..
Paris (AFP) – Tens of thousands of people marched across France and in Belgium on Sunday to protest the lack of state action to halt climate change.Organisers said more than 80,000 people demonstrated in French towns and cities, while police in Brussels said 70,000 turned out in the Belgian capital.The demonstrations were organised by an alliance of campaigning groups set up last year who have set a goal of monthly demonstrations on the issue.Sunday’s marches were smaller than previous rallies, which in the past three months have mustered 100,000 people across France.But an online petition they set up on the issue — at laffairedusiecle.net — has already gathered more than 2.1 million signatures and organisers want to hit three million“Onions, not concrete”, “Less consumption, more butterflies” were among the messages on placards at a demonstration in central Paris. 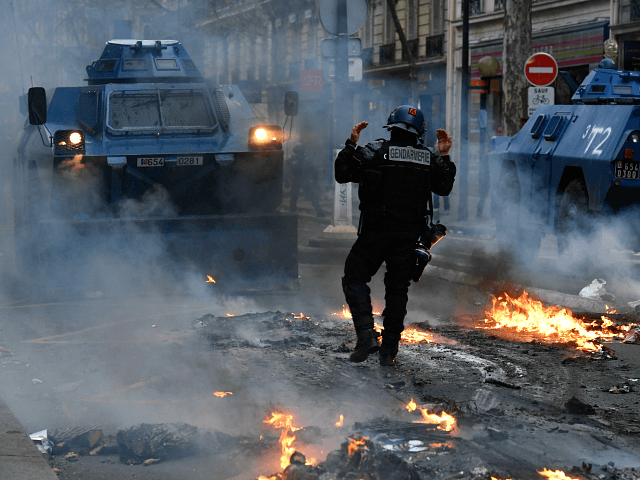 The Council of Europe’s Commissioner for Human Rights has travelled to Paris to speak with the French government about the Yellow Vest protests after footage and images of the government’s heavy-handed attempts to break the protests flashed around the world. 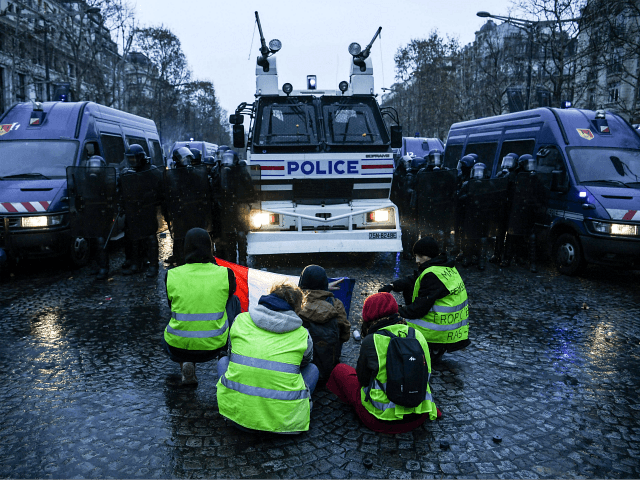 Council of Europe commissioner Dunja Mijatovic revealed the move Monday morning when she wrote that she was on her way to Paris to discuss “Human rights issues related to the Yellow Vests movement” with the French interior minister and police representatives, among others. Next we’ll see a tank rolling over an unarmed protester – like in Tiananmen Square tank man back in the 1980s.